1)REGOLAZIONI DI BASE; GAIN, TREBLE , MID & BASS. 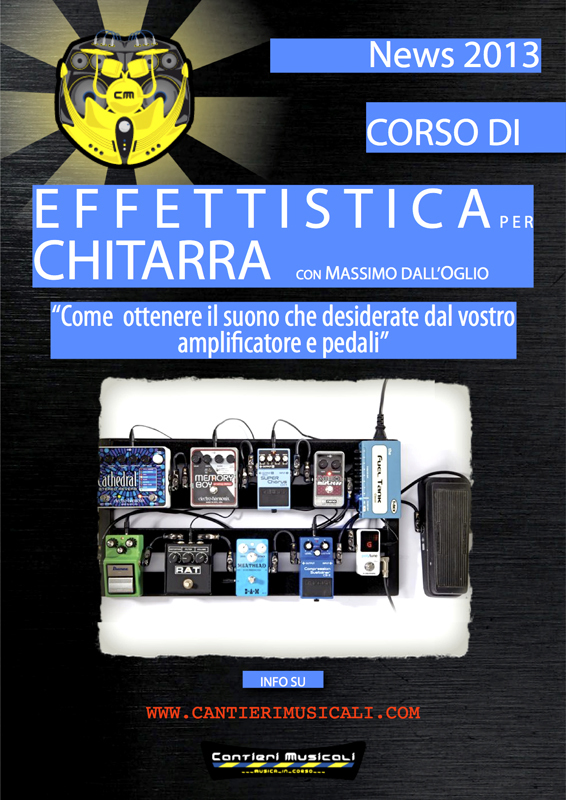 2)COME OTTENERE IL GIUSTO SUONO PER I VARI GENERI MUSICALI. 3)COME USARE E REGOLARE GLI EFFETTI.